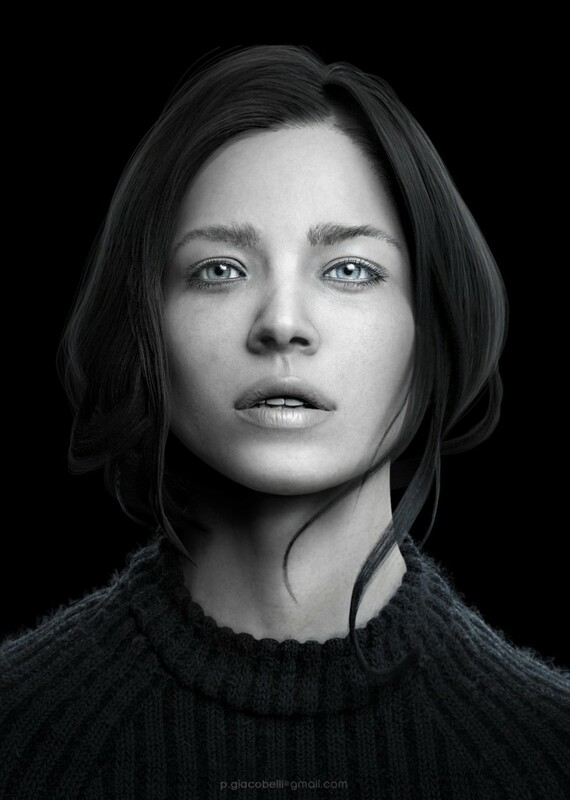 Here’s a collection of the most realistic 3D models of girls and women we found this month. These gorgeous 3D women models are so masterfully made that they look like a real live human. 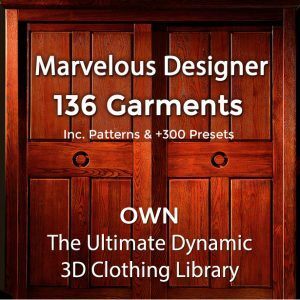 From realistic CGI skin detail and pores to life-like eyes and beautiful hair these 3D ladies have the best CG faces and clothes we’ve seen. Be inspired by these talented artists! Hossein Diba is a very talented 3D character artist, currently working as Lead Character sculptor at WWE. This stunning 3D model of actress AnnaSophia Robb was sculpted in ZBrush, the hair was created using ZBrush Fibermesh and rendered in Vray using Vray hair material. 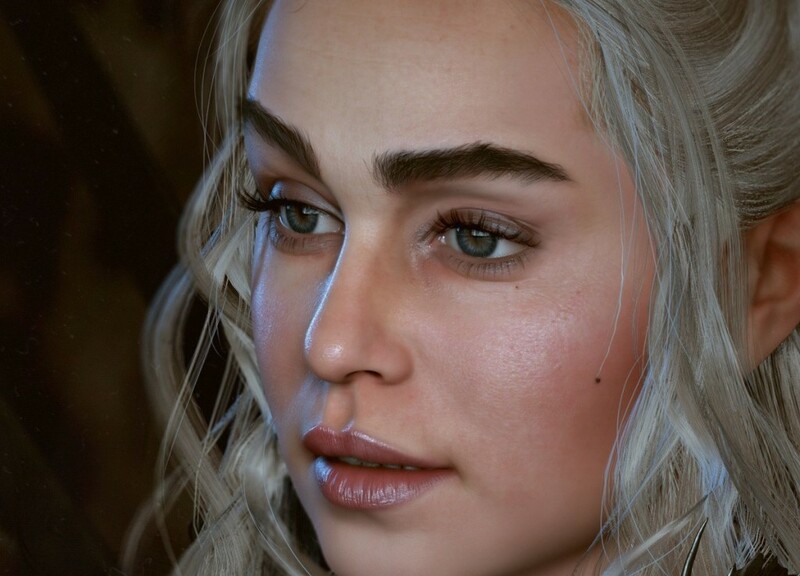 This beautiful 3D fan art of Daenerys Targaryen the Khaleesi by Baolang Zhang is a real time character rendered in Unreal Engine 4. Selena is one of the most hyper realistic female 3D models. 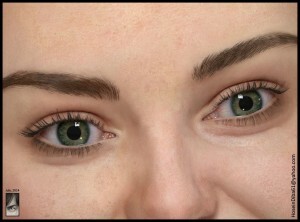 What I find most amazing about Luc Bégin’s model are her eyes. 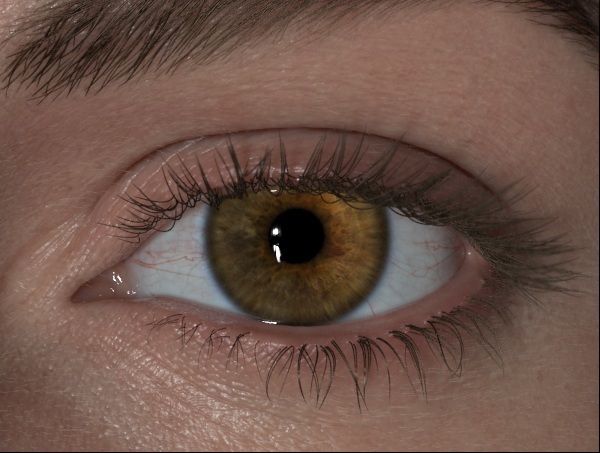 Even in some of the best CG human models there is often something in the eyes that does not feel real. Selena’s eyes from eyelashes to the skin detail around the eye and the iris look so real it’s hard to tell it’s not a photograph. 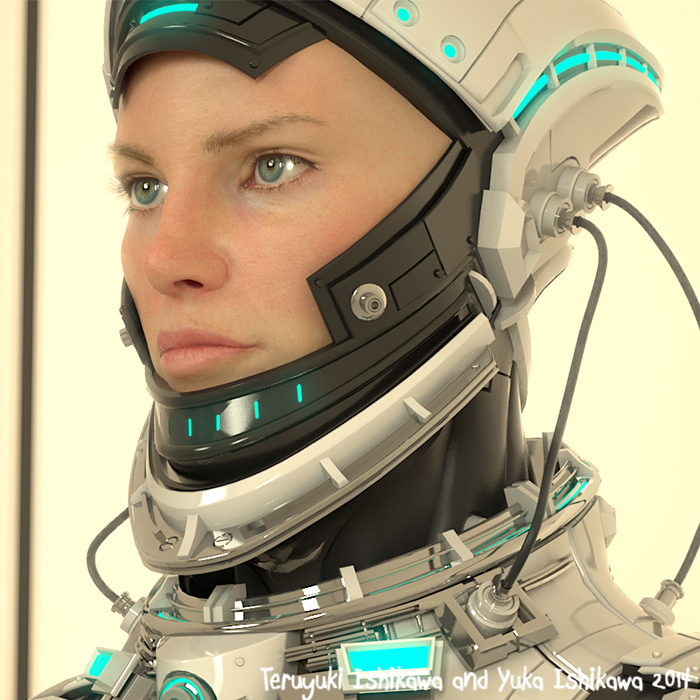 Luc Bégin is a French Canadian 3D generalist with a preference for character creation. He likes modeling, sculpting, shading, textures and lighting mostly. 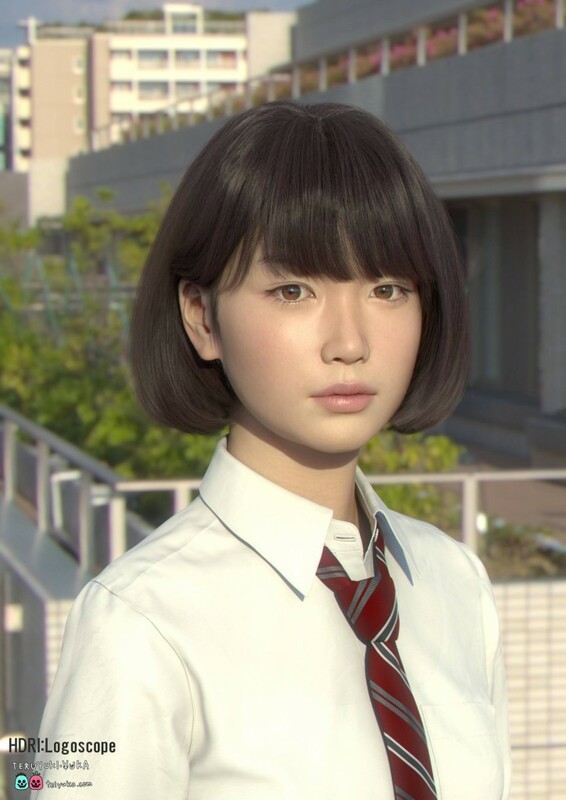 Saya is an incredibly realistic 3D character model. 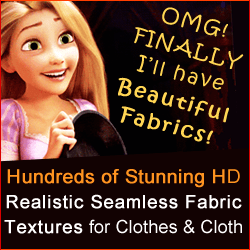 She is in fact so hyper-realistic that most people who see this render think it is a picture. Saya is a personal project by Teruyuki and Yuka created with Maya, ZBrush and textured with Mari, Photoshop, Quixel, with hair made using Shave and Nuke hair cuts and rendered in Vray. 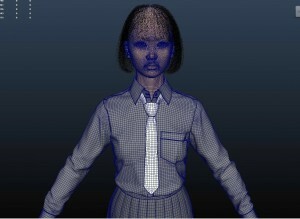 Here below you can see the lovely clean topology of this 3D model. Per Haagensen, a Senior Concept Artist/Character Art Director at EA DICE, created this breath-taking character artwork of Catwoman for Warner Bros project “The Dark Knight Rises”. Although this render of Catwoman looks like a photograph of Anne Hathaway, she is actually a 3D model sculpted and textured her using Zbrush and Lightwave and rendered in Lightwave. Per then used Photoshop for the background matte painting and post work. Here are some more renders for you to enjoy and clayrenders. 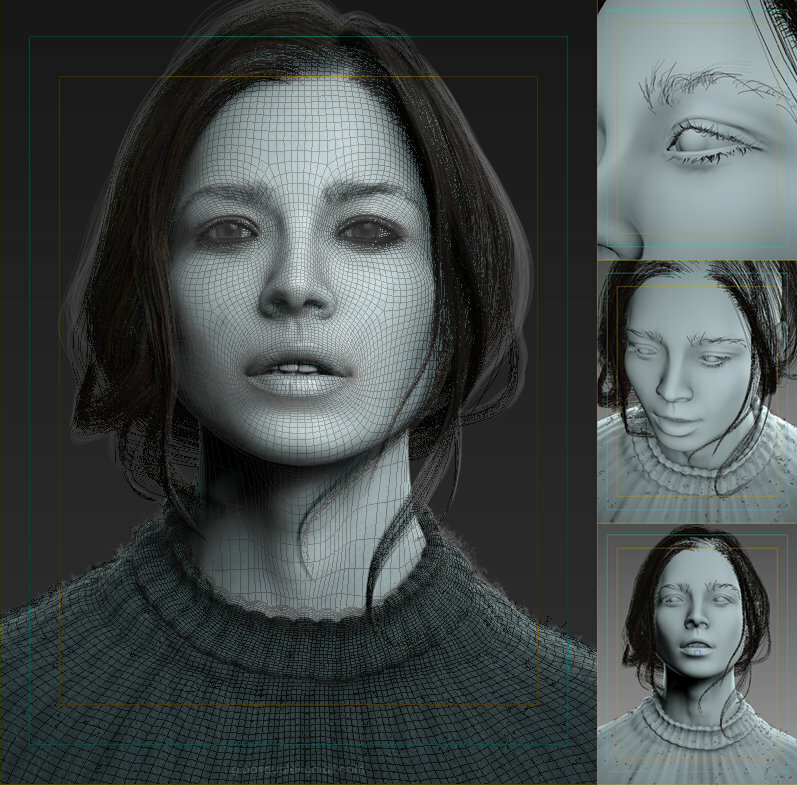 This spot-on 3D likeness model of actress Kristen Steward was created by Hyun Kyung using Zbrush and 3ds Max and rendered in Vray. Here’s another amazing 3D model by Teruyuki and Yuka. I especially find the skin texture and the eyes look great, asides from the cool mechanical parts. 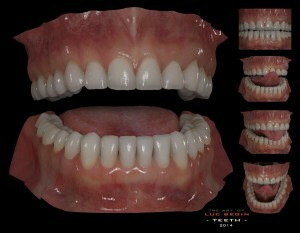 This 3D model was created using Maya and ZBrush, then textured in Mari and rendered in Vray. 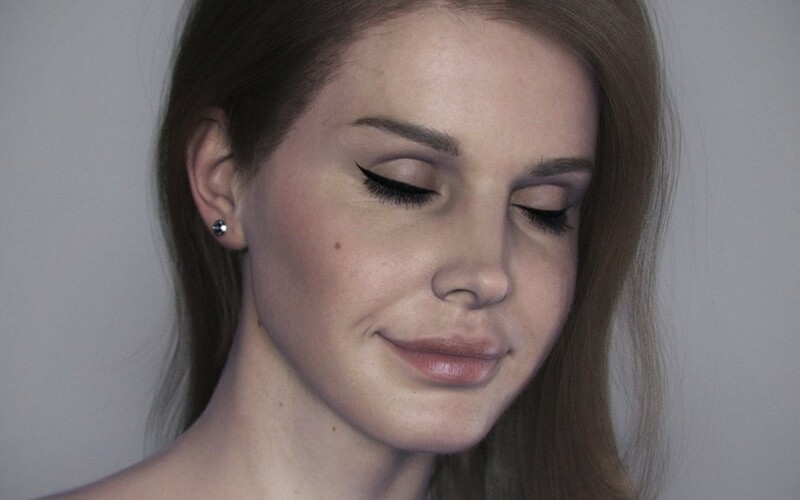 Lana del Rey CG likeness portrait created by Marco Di Lucca, Senior Artist at ILM. 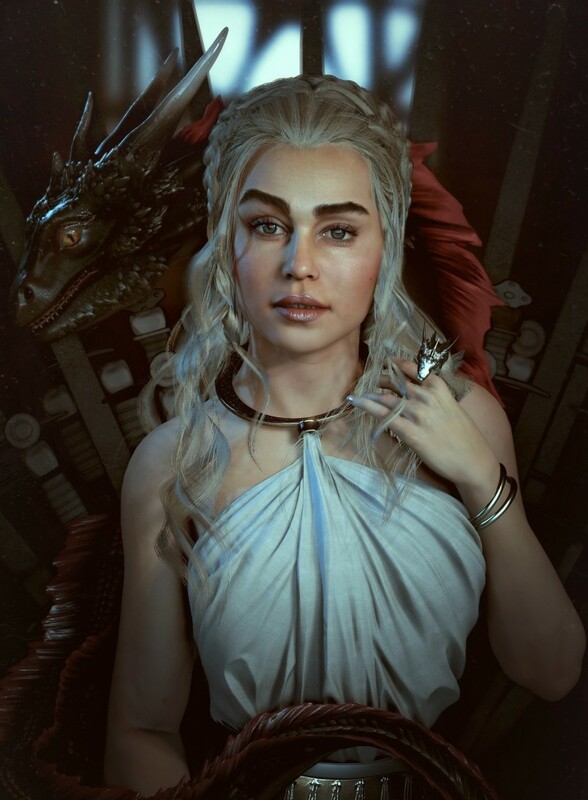 This realistic likeness of Lana was sculpted and painted in Mudbox and rendered with Keyshot. For the hair Marco di Lucca used Maya nhair and Paintfx as an output which he then converted to polys in order to render it with Keyshot. Asides from the fact that the 3D model is beautifully made, I love the lightning and dramatic feel of this render. Artist Pasquale created the 3D model in ZBrush and rendered in Mentalray for 3Ds Max. For this 3D artwork Pasquale was inspired by a portrait of Marko Mijailovic. 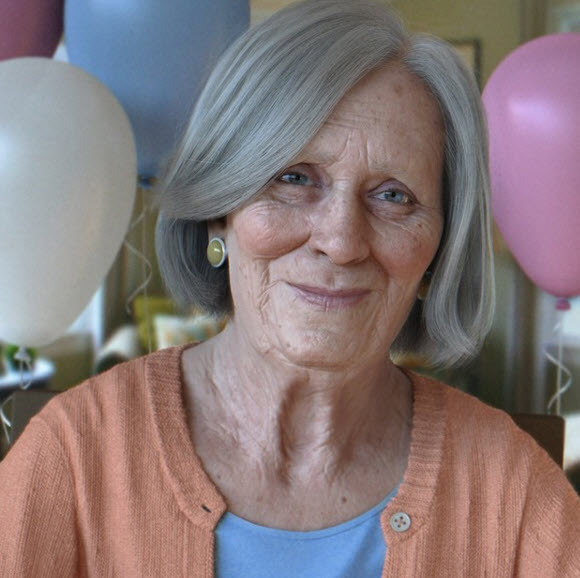 3D artist Dan Roarty, lead character artist at Microsoft, created this hyper realistic model of his grandmother. 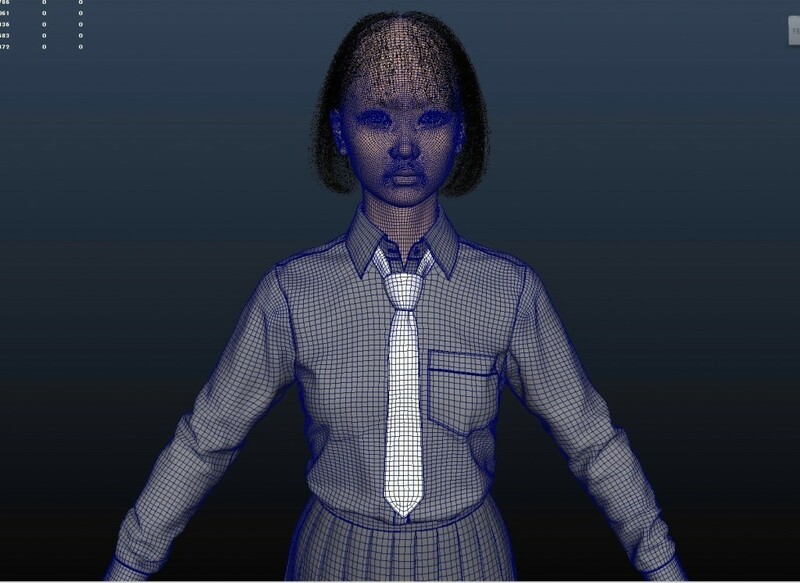 Dan used Maya to create the basic shape then sculpted and textured Nana in Mubox, gave her hair using Shave and a Haircut and rendered her in Vray. All the specular maps were created using a the Knald software. 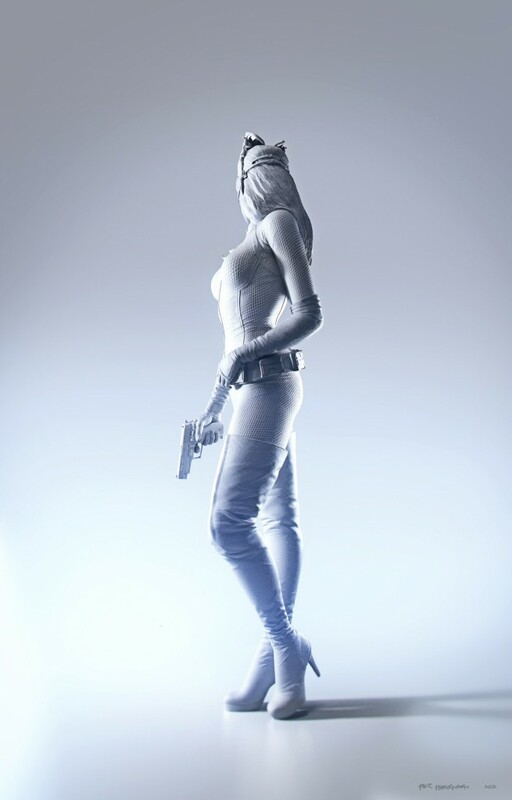 Dan Roarty has worked for LucasArts on Star Wars, as well as for Crystal Dynamics where he and Kam Yu created the new Lara Croft character for the ‘Rise of the Tomb Raider’. Thanks for your tip about your studio. 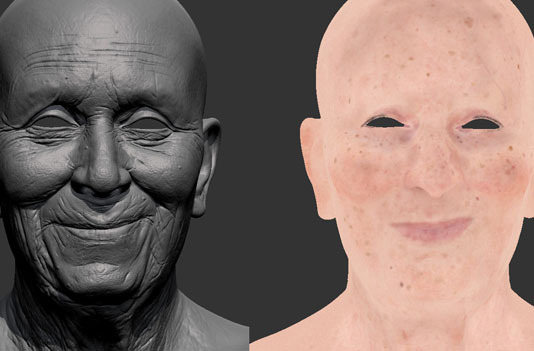 If you have a particular Hyper-realistic 3D facial image file to show us that is not artfully blurred and actually exhibits very clearly detailed work please gimme a link and we’ll be happy to take a look and perhaps make a writeup. 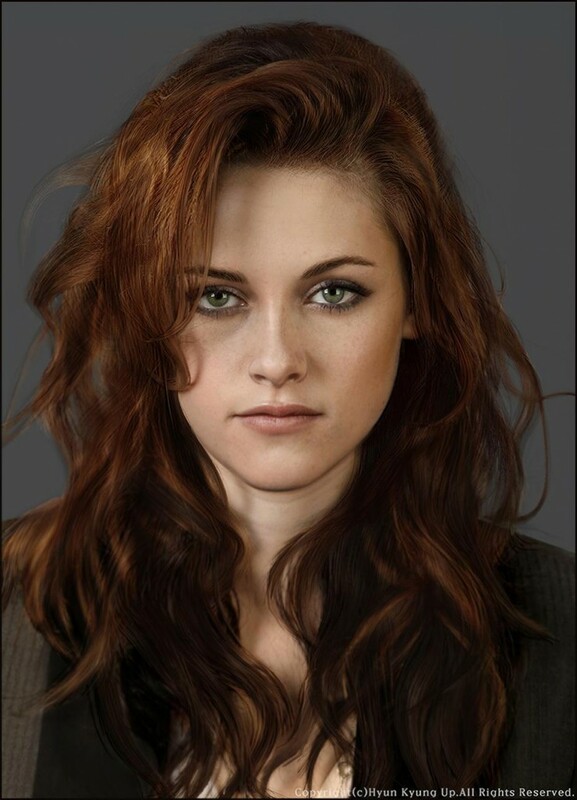 The Kristen Stewart one is not fully CG. 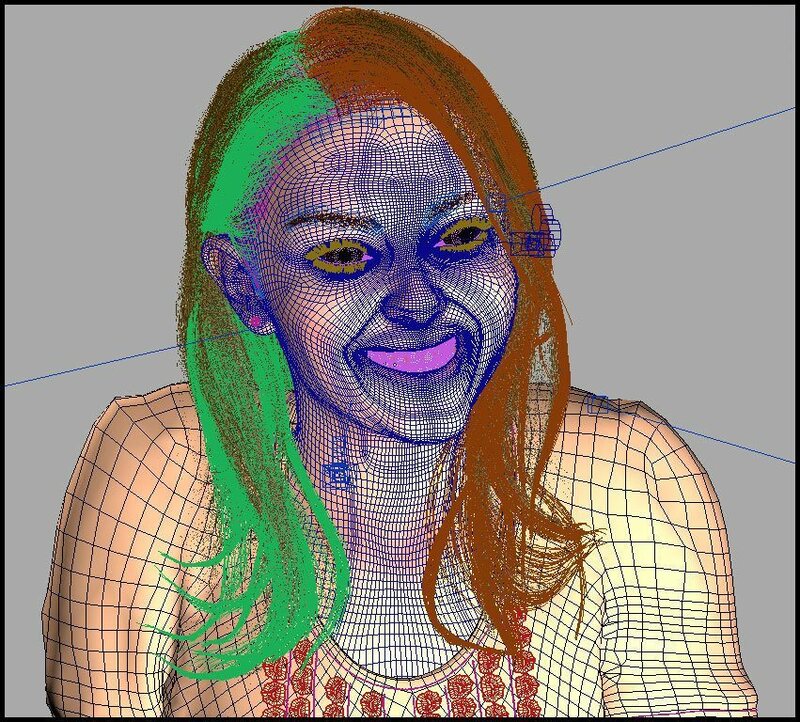 it’s most likely just photomapped topology.